A master of his craft! 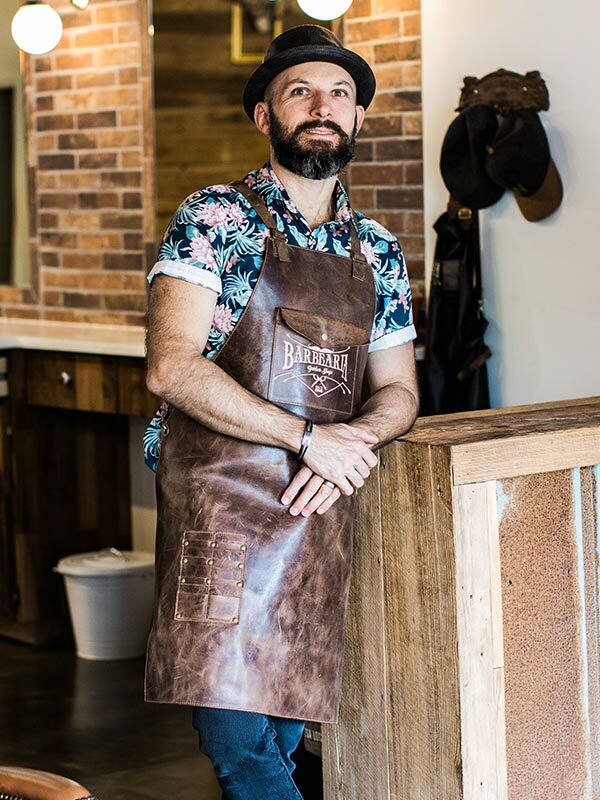 He became a barber in 1998 when his mother, Maria Dulce Nogueira, insisted that this would be a good profession, since people around the world would always need a haircut. Originally from Brazil but with a heart that belongs to the world. Fabiano enjoys traveling, camping, fishing, meeting new people and trying new food. He has a great personality and will always have a great story to tell you! A Marietta native, Christian is excited to be a part of Barbearia. 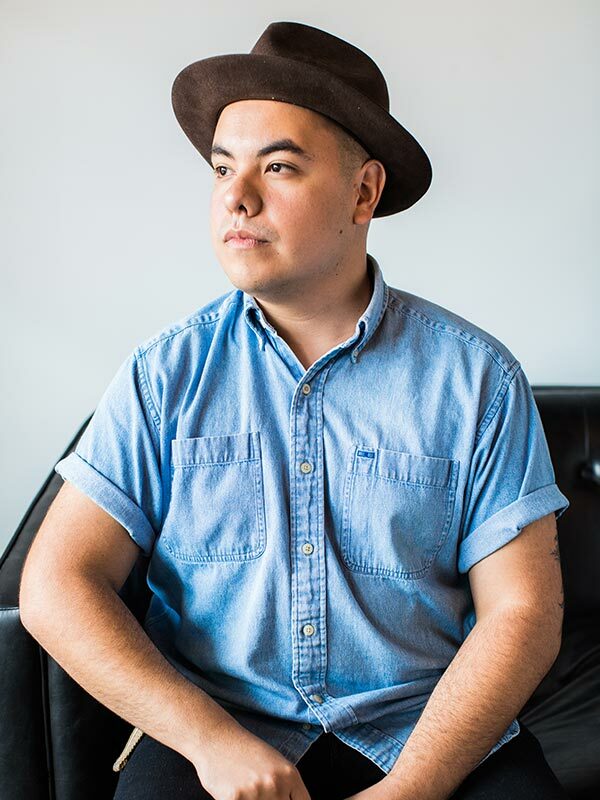 He studied classical guitar for several years before deciding to make a career in the growing barber industry. He worked at The Shave in Atlanta before joining our team. Come get to to know him and see what he can do for you today.